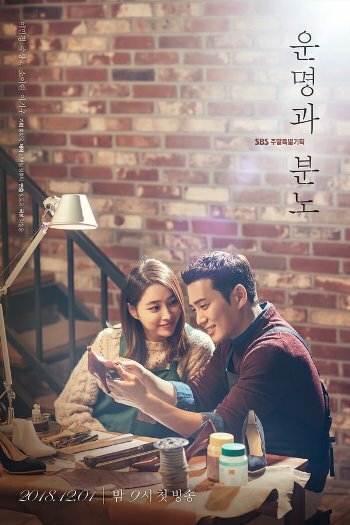 SINOPSIS FATES AND FURIES || This drama is about a woman who decides to approach a man by telling him all sort of lies. The man falls for the lies told by the woman and ends up falling madly in love with her. Although the woman wants to tell the truth, she can not do it, because if she does she will lose the man she loves.